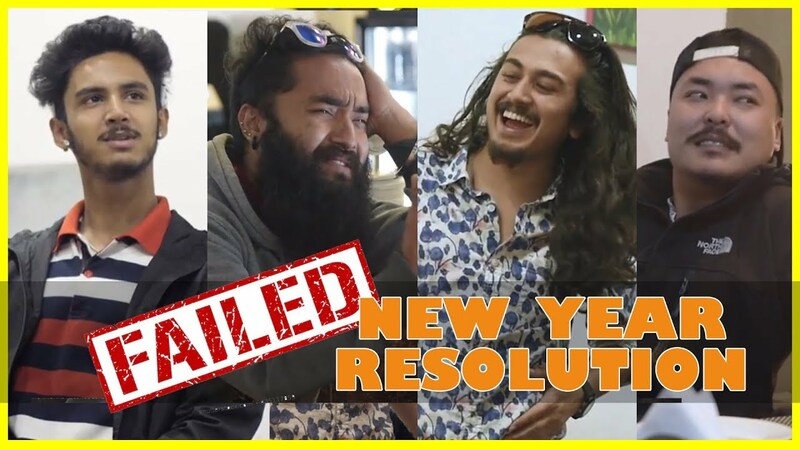 Comedy Circle wishes you a Happy New Year 2076. We have always tried to add new dimension in comedy scene in Nepal. With the same aspiration we bring you new initiative from our comedy circle. Based on true events, see our comedians this Year's New Resolution.